The Guitar Amplifier Stand is a sturdy and versatile amp stand which is ideal for raising and angling your cabinet, allowing your sound to cut through in a variety of situations. 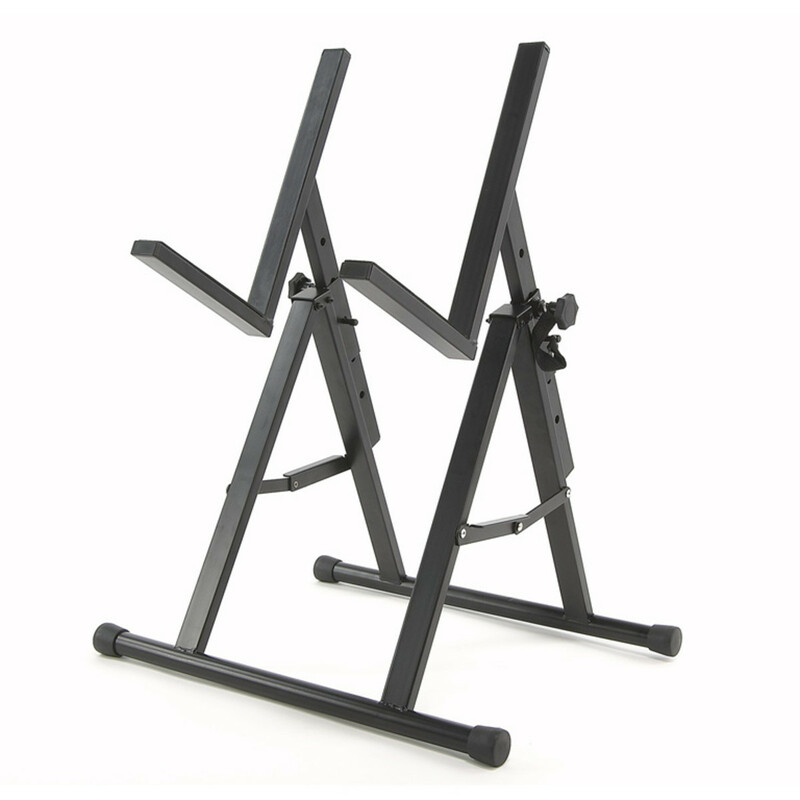 This height adjustable stand is perfect for 1 x 12” cabs and with a heavy duty steel construction and non-slip rubber feet, will keep your amp safely in position. This sturdy and versatile guitar amp stand is perfect for raising amps up to 1 x 12" in size to an angled position, maximising their sonic performance. Rubber feet ensure solid non-slip footing.